Cyrsti's Condo: Cyrsti's Condo "Prom Pix!" You just knew there was going to be something a bit "different" about these photos-didn't you? 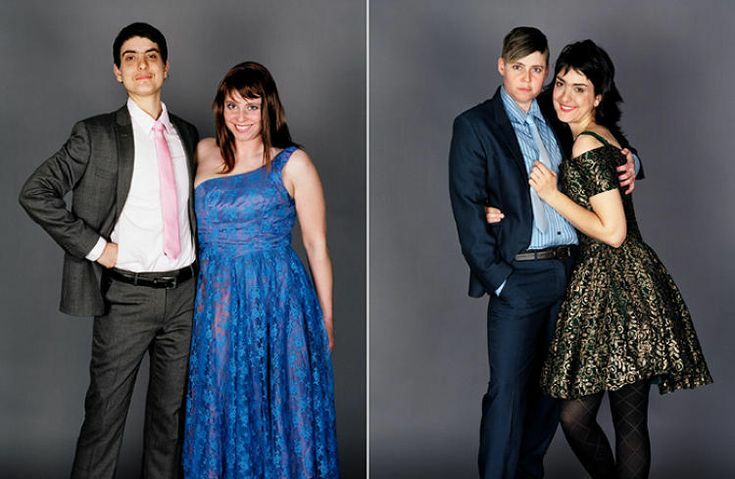 Just your average kids having fun, cross dressing for prom pictures...didn't everyone?